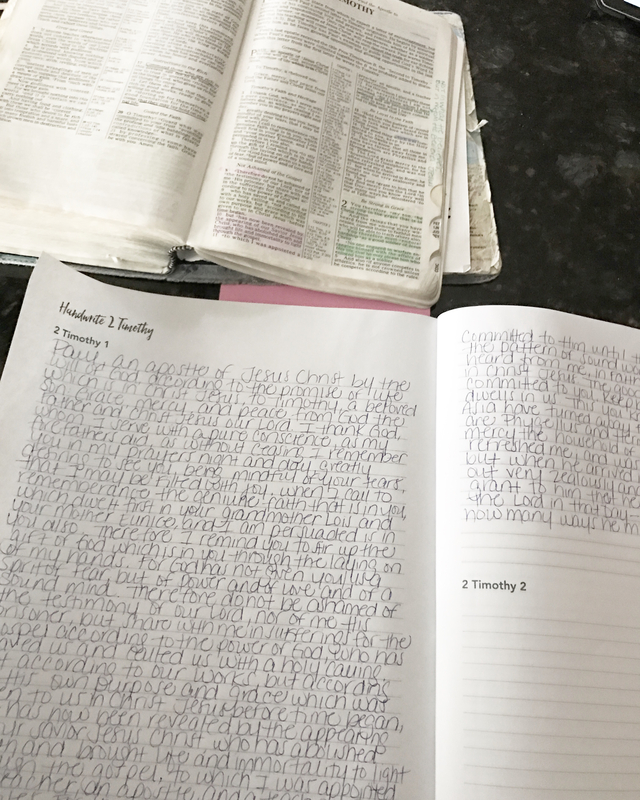 I highly encourage you to handwrite scripture too. Choose a book, stick to a chapter, or if all you've got is time for a verse—just do it. 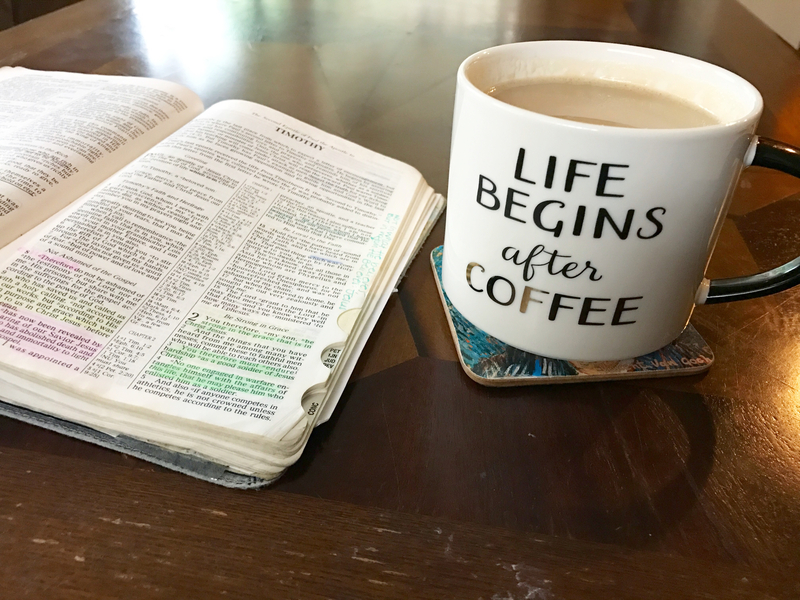 It's proven to be both therapeutic and fortifying in my life. "The simple truth is that the only beautiful thing about a Christian is Jesus Christ. God wants us to recognize that fact as true in our experience, so that in true brokenness and self-despair we shall allow Jesus Christ to be our righteousness and holiness and all in all—and that is victory." 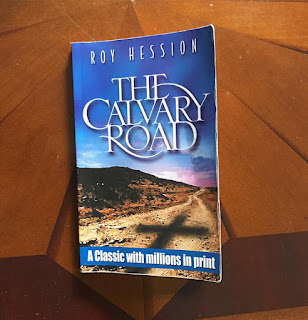 -Roy Hessin, The Calvary Road. This little book has had a huge impact in my life and the lives of my Sisters loved by God. Together and as individuals we have been challenged, we have wrestled with our hurts and self will, and worked through some tough issues. As for me, the conclusion to this life altering book is that brokenness is a beautiful place. It is in brokenness that I have found, and continue finding, the wholeness of Christ. None of us is perfect, and for everything that we are not He says, "I AM." And I am fully content with that. Sinful. Broken. Humbled. Free.